oDesk is highly well known freelancing website nay people became self independent through out this web site. To visit this site just Click On The anemated Click Here Button. 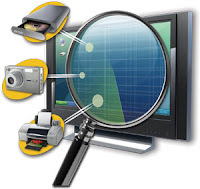 On this blog we will get many odesk tests ans. 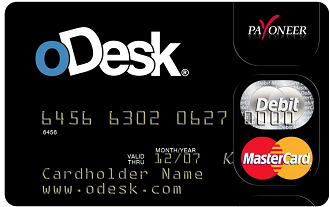 Now join with odesk and build up your life. This is great! I will try to work on this site. you are most welcome you can also write on my blow just send me your email id. And post valuable information about it. can you share SEO test of odesk? I want to ask a question that how you create these sub pages in blogspot. please guide me at msjenn40@gmail.com. I shall be very thankful to you.